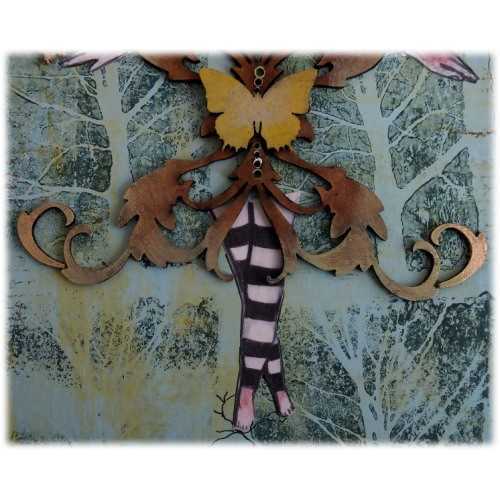 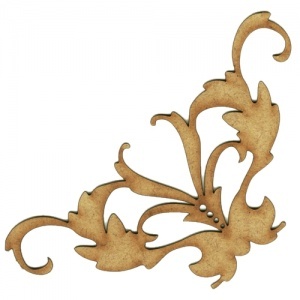 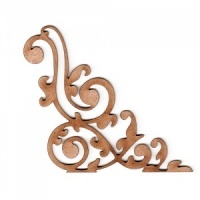 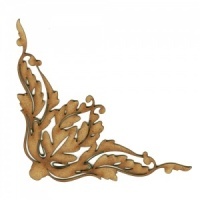 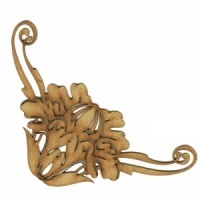 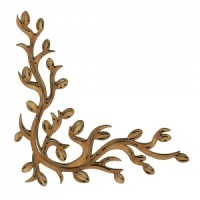 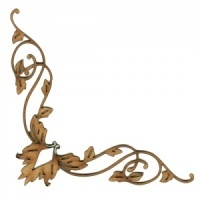 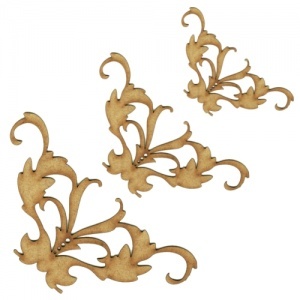 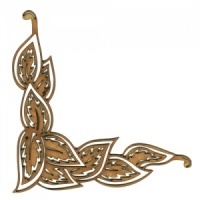 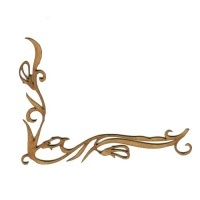 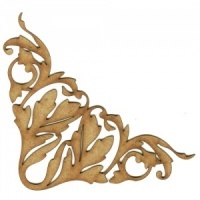 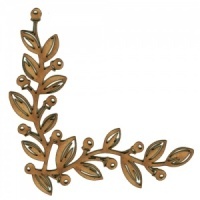 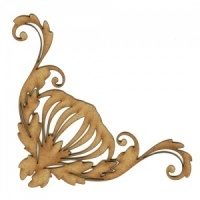 Wood corner embellishment comes in a bold baroque flourish design with cut out detailing - ideal for vintage, garden and nature themed projects. 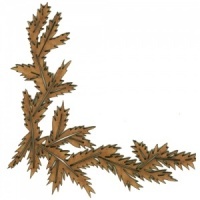 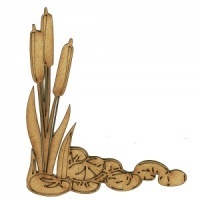 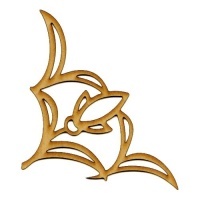 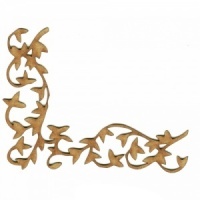 Wood corner is laser cut from 2mm MDF and comes in 3 sizes - select your choice from the options above. 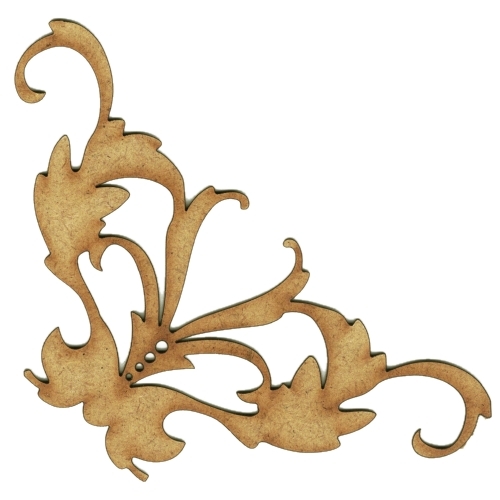 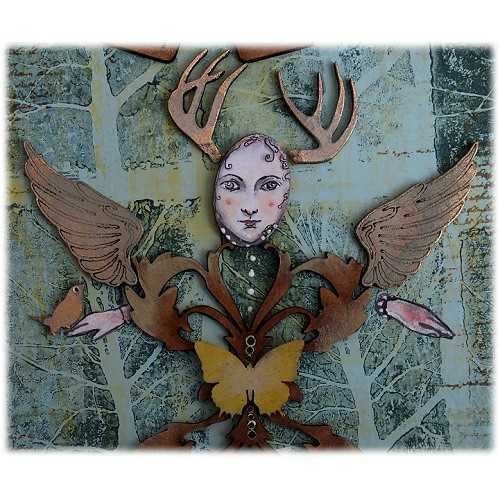 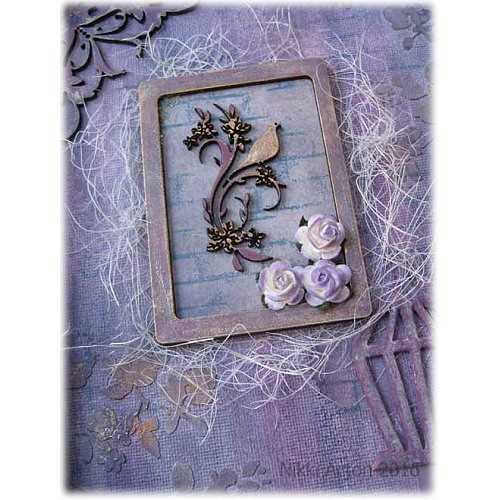 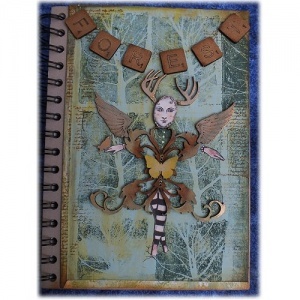 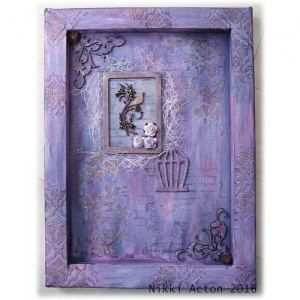 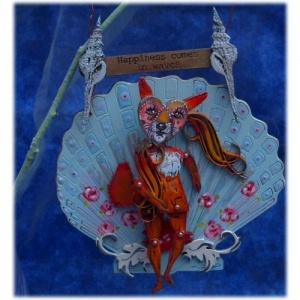 This design can be used for both left or right hand corners.